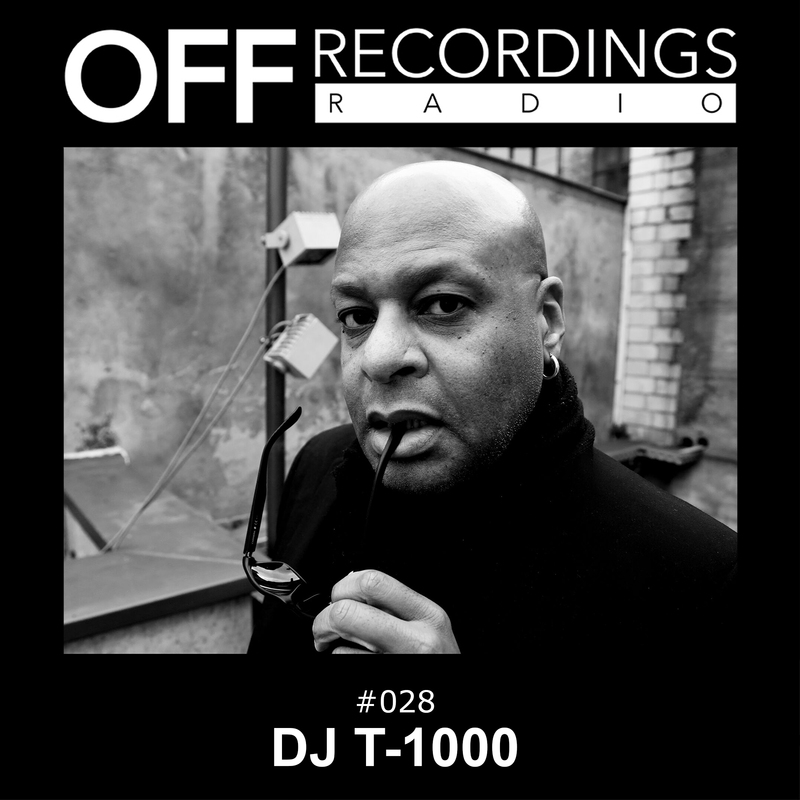 Hi, and welcome to episode 28 of OFF Recordings Radio. This week we present you DJ T-1000 aka Alan Oldham. Originally from Detroit, he is now based in Berlin, and an absolute techno legend. He’s been around as DJ and producer since the late 80ies, and released on labels like Tresor, Bpitch, DJAX Up, Pure Sonik and many others. He has also contributed an amazing remix to Andre Crom’s latest release on OFF, the “Tool #001 EP”.